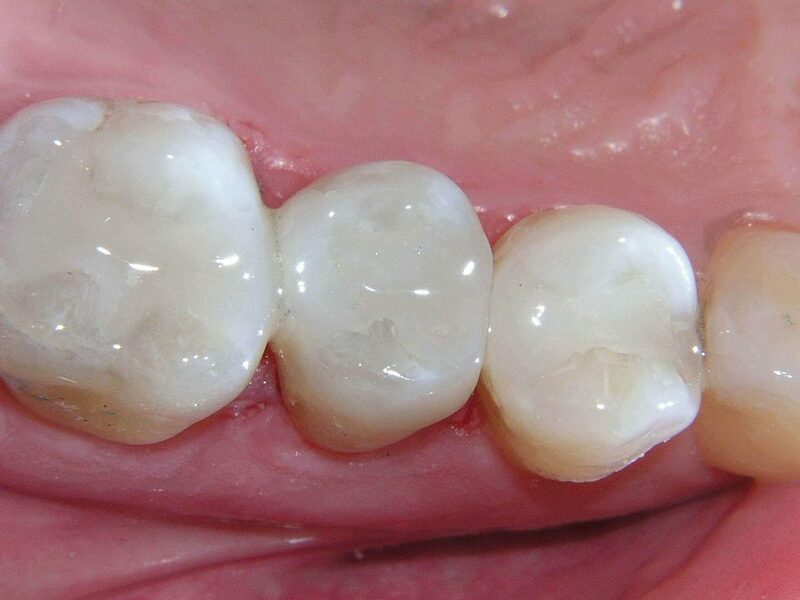 Fillings are done with or without local anaesthetic, depending on how deep the cavities are. The process of the filling is painless and comprises of cleaning the cavity from carious bacteria followed by filling the cavity with the restorative material. In our clinic we mainly use aesthetic restorative materials (dental composites/ white fillings) so that the achieved result looks natural and you can’t distinguish where the actual filling is.